All of our ride leaders and wider team are highly skilled, qualified and are exceptionally knowledgeable about the rides and areas you will be visiting. 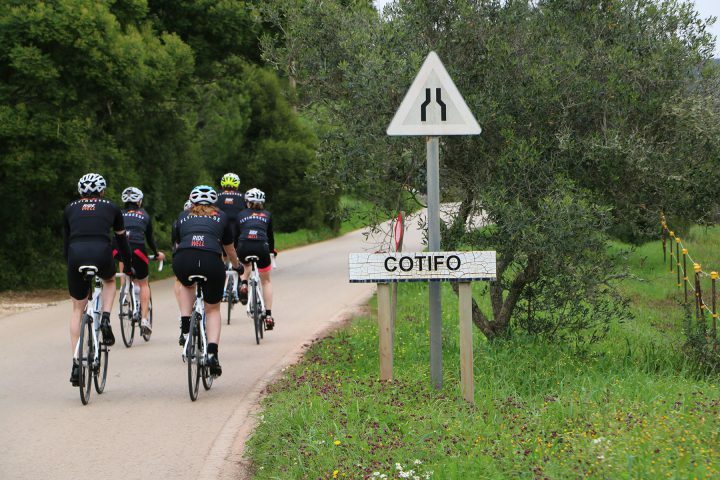 Each of our ride leaders are former Elite Category cyclists and former GB international. Our support vehicle is equipped with extensive first aid kit including defibrillator and every team member is qualified in first aid. The team will look after you, your bike and all your needs – so you can simply ride well and enjoy the experience. 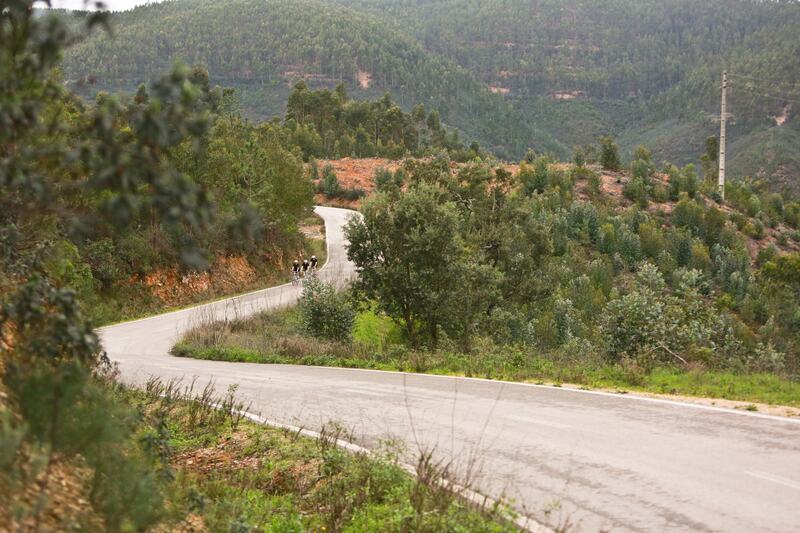 To experience that exhilarating feeling of freedom, we provide some of the finest bikes available for hire in the Algarve. Colnago CX Zero Evo Ultegra 11 speed bikes with carbon frames have been carefully selected for both endurance and comfort on our routes. Bike hire is £200 per week; riders are only required to bring their pedals, shoes and helmet. We have a fully equipped bike workshop and carry all the necessary tools and spares in our support vehicles. Our on road guides and support team will always be on hand to get you back on the road in the event of any mechanical problems. Our goal is to support and help each cyclist improve their technique and performance through a greater understanding of fitness, nutrition and mind-set, irrespective of your current ability. Each of our ride leaders is currently or has been a professional cyclist. They are committed to using this wealth of experience, knowledge and expertise to help each guest improve their overall performance. Tailored consultation and coaching includes a pre-travel assessment, on-bike mentoring, advice on preparation and recovery, nutrition and hydration programmes and a personal plan to improve your performance on your return home. The myriad of opportunities provided by this location means you are within moments of two extremes; total peace and tranquillity from the expansive landscape and Monchique mountains through to the sports, culinary and shopping facilities offering the best that the Algarve can offer. Our accommodation is within an hour from Faro airport, both villas are close to the centre of Praia de Luz and a short drive from the historic town of Lagos. Located in the Algarve, our stunning private villas overlook the scalloped bays, golden beaches, Monchique Mountains and charming whitewashed Portuguese villages. We offer twinned, en-suite accommodation with spacious and relaxing communal areas and all with modern amenities for you to make your stay more pleasurable. Our villas have heated swimming pools and exceptional out spaces to relax, dine and enjoy the year round sunshine.